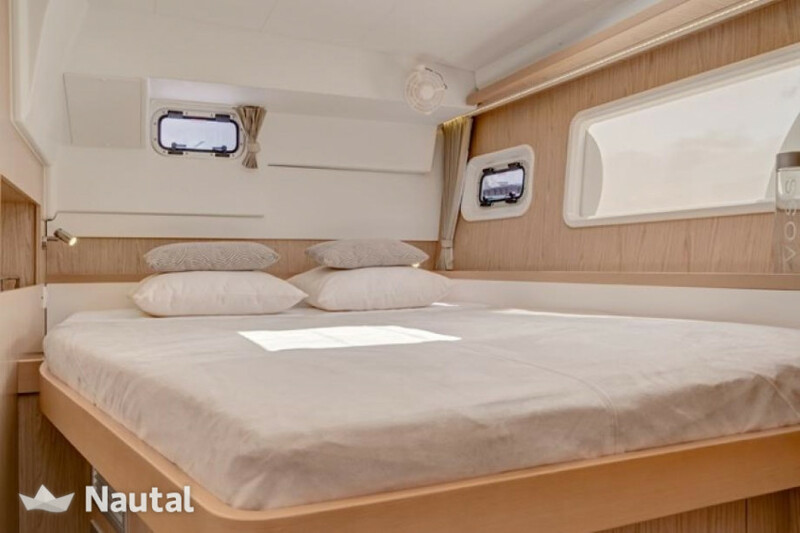 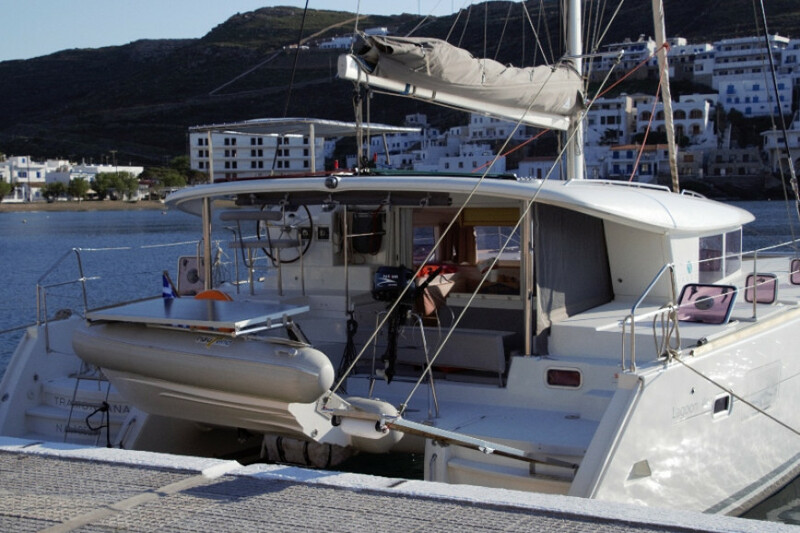 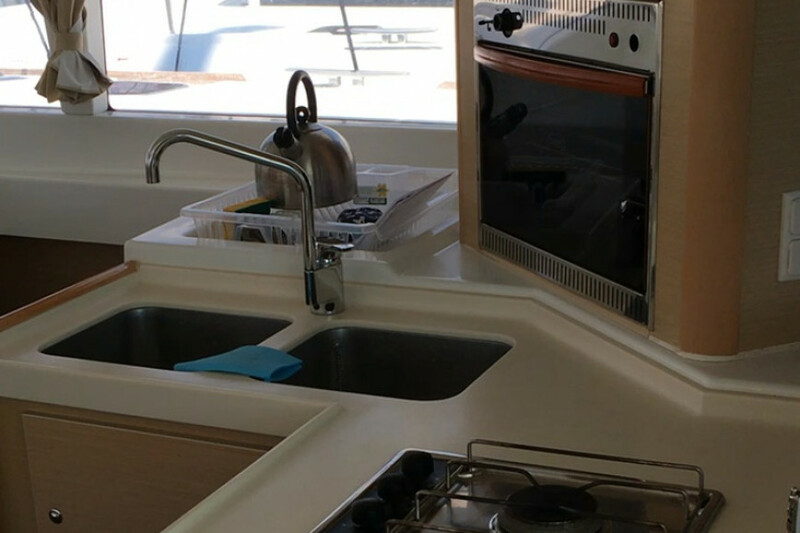 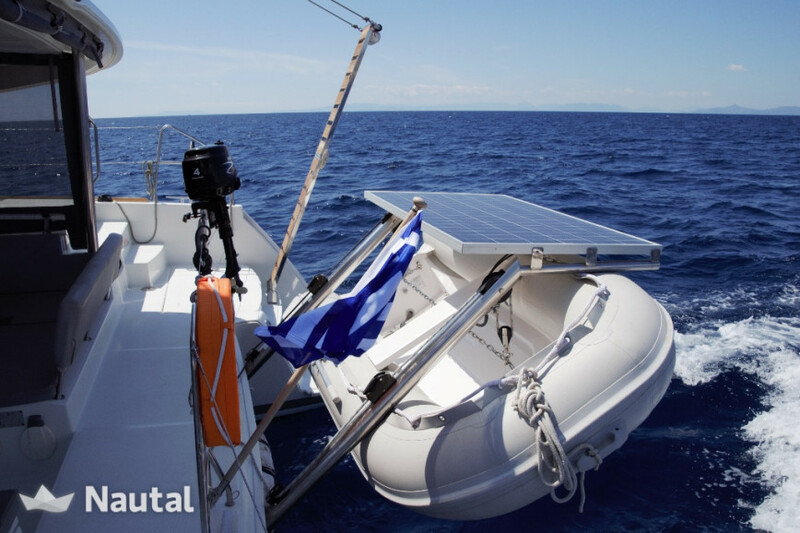 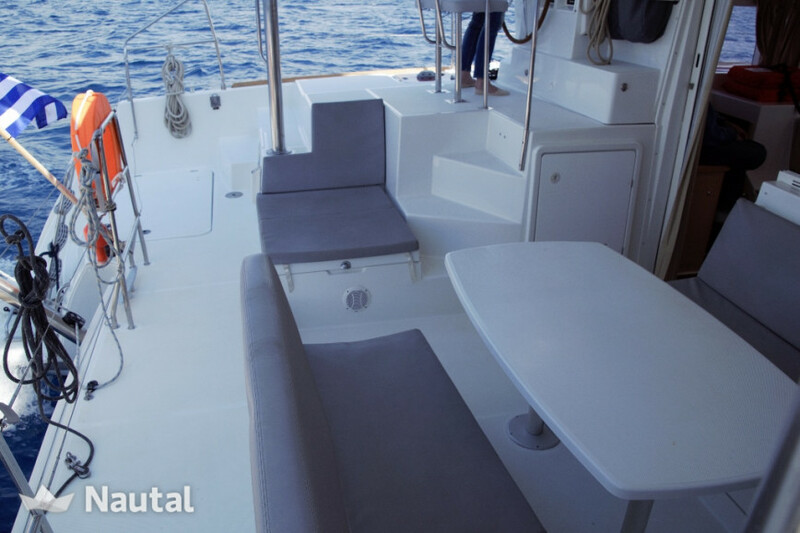 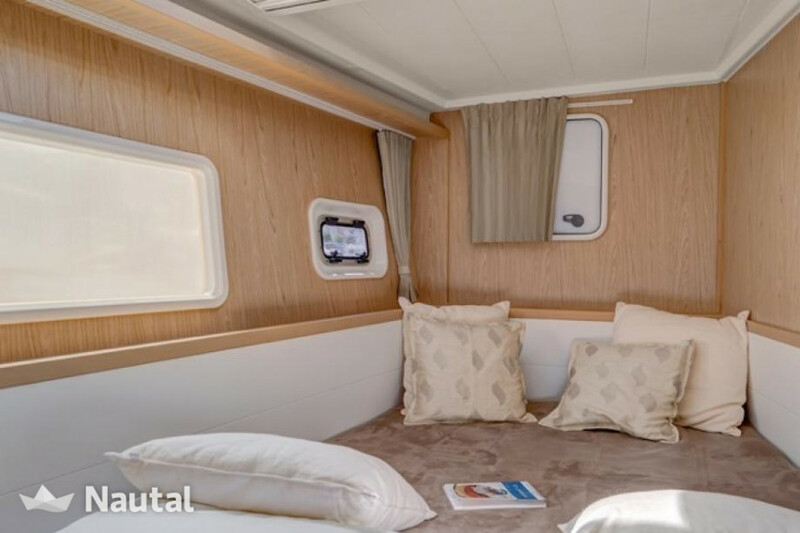 This 6 cabin catamaran from 2010 is the perfect vessel to enjoy the beauties that the Greek Isles have to offer while cruising the Mediterranean. 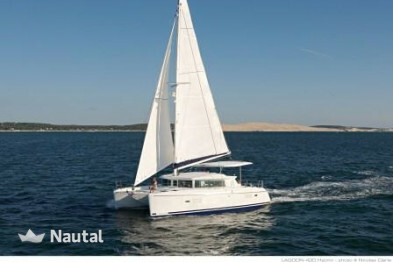 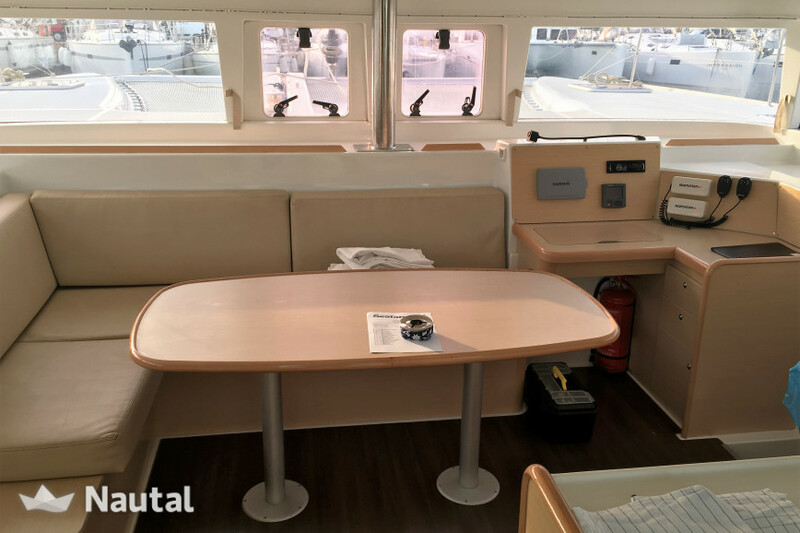 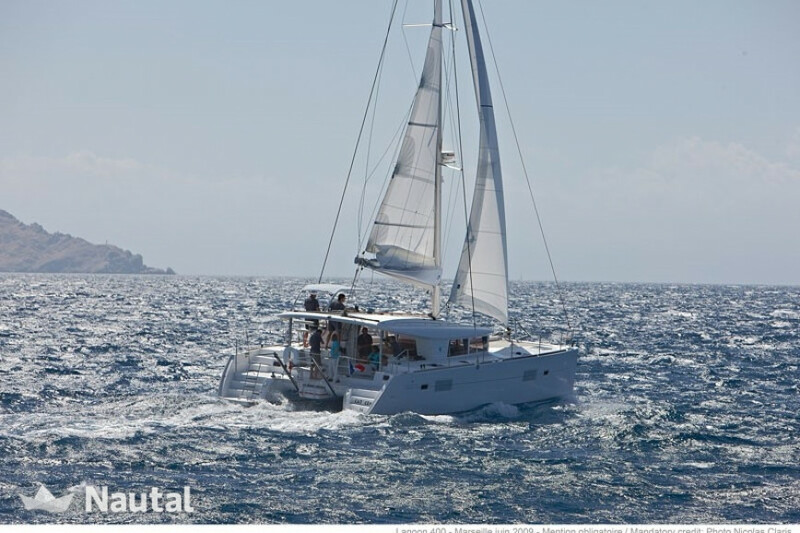 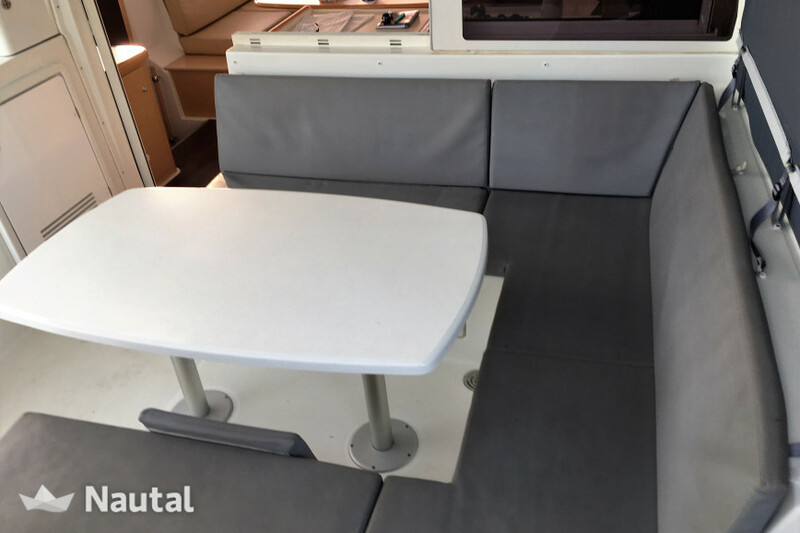 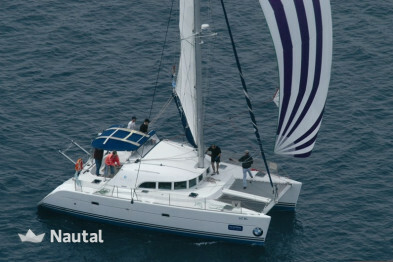 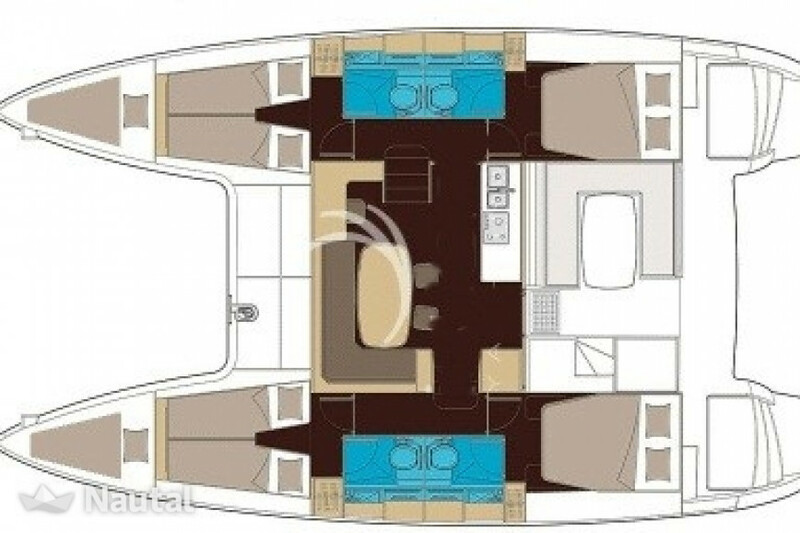 With her aforementioned 6 spacious cabins, she is able to accommodate up to 10 guests, making this catamaran great for any type of group looking for a great time. 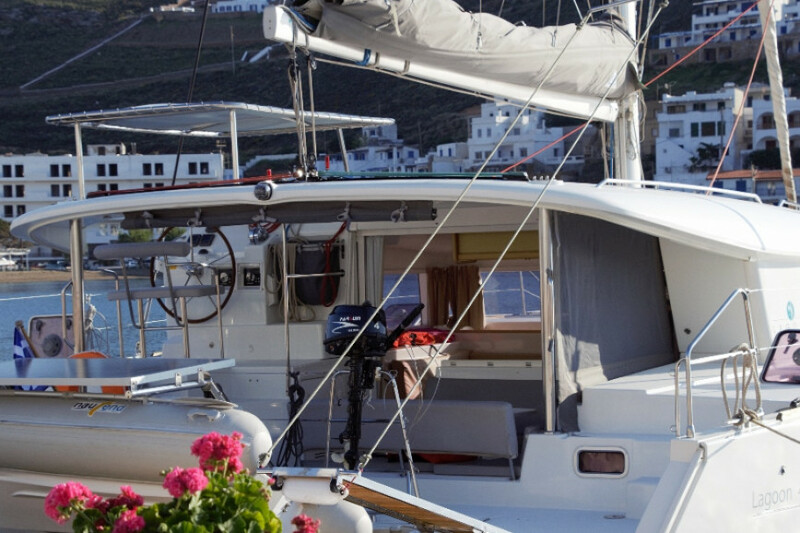 Regardless of age, whether you are looking for a family vacation, or a getaway with some friends, everyone aboard will leave with a host of unforgettable memories and experiences. 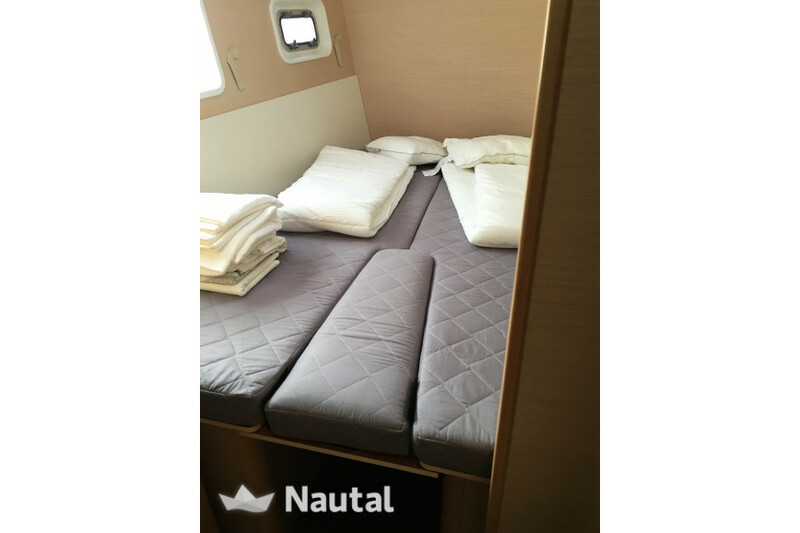 The deposit can be paid at check-in with the following payment methods: Bank transfer, Visa, Master Card, Diners Club, American Express. 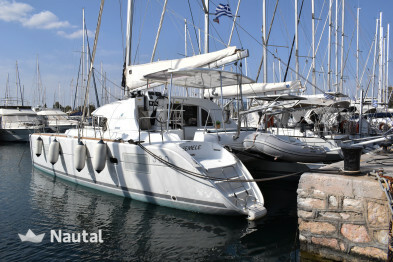 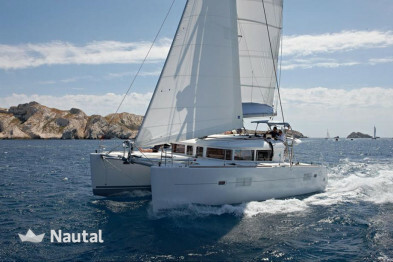 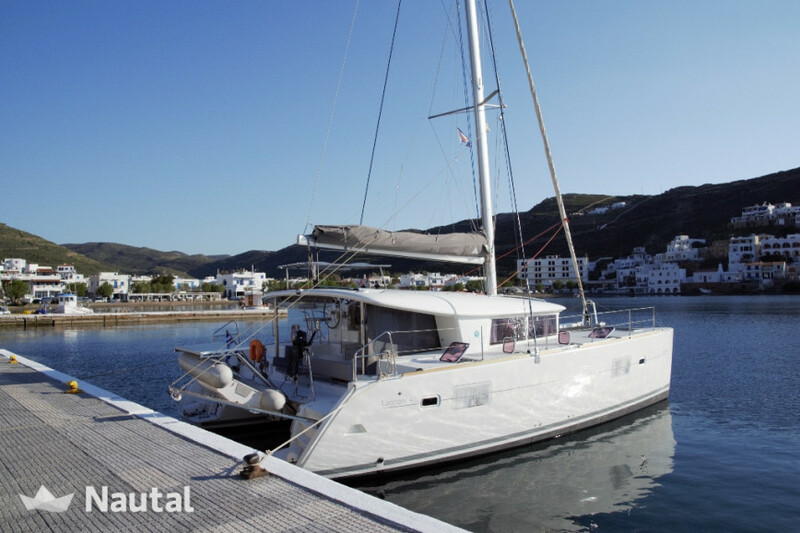 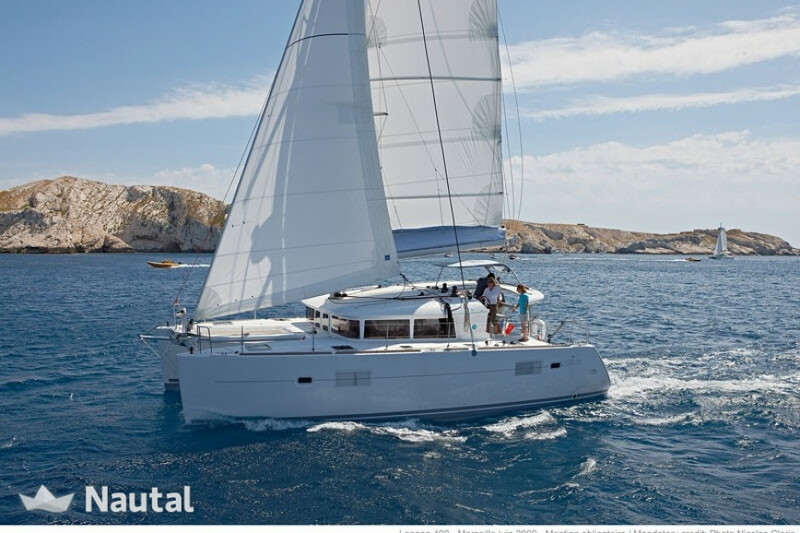 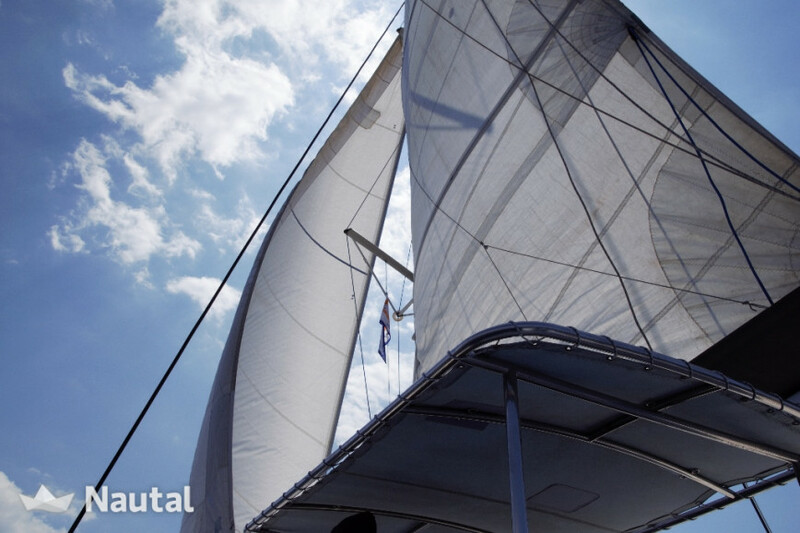 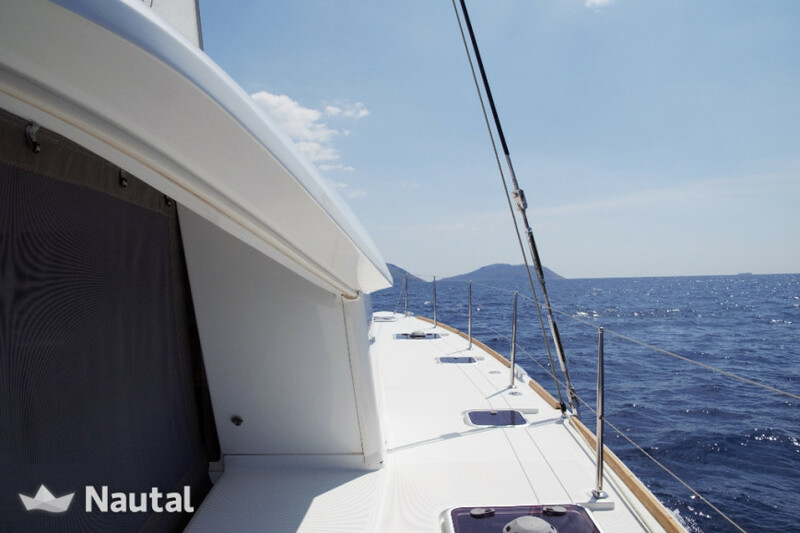 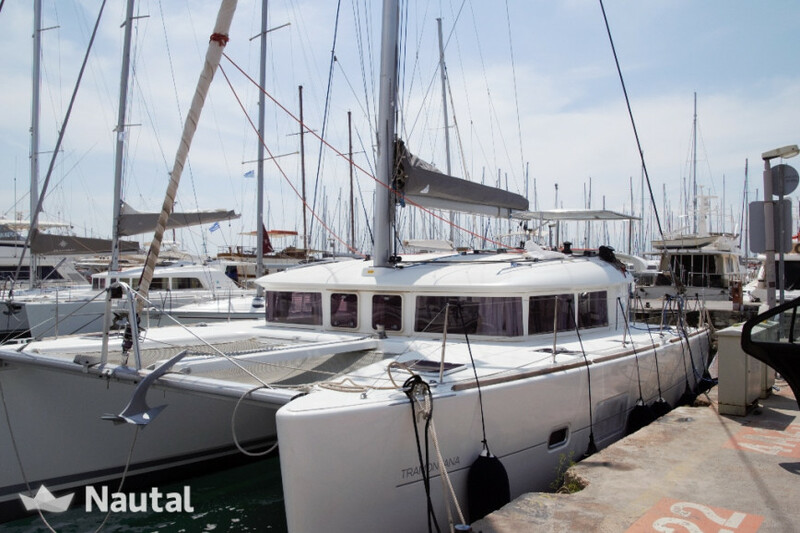 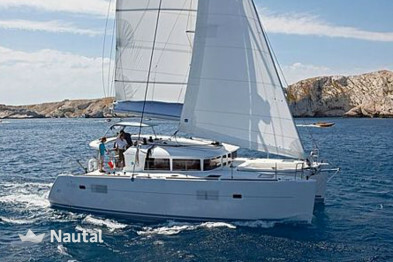 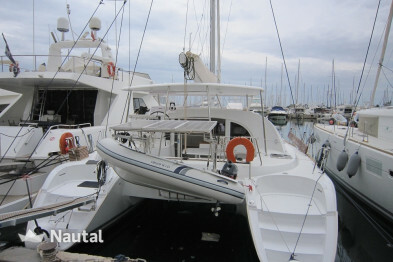 Nautal accredits that George is an expert in Marina Kalamaki and will recommend the best sailing routes for you. 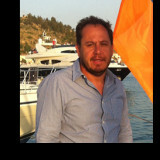 Anything else you would like to tell George?